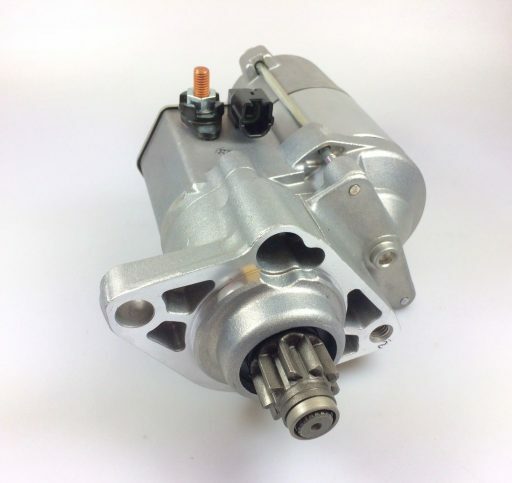 V8 VANTAGE 4.3 & 4.7 LTR STARTER MOTOR ASSY – 6G43-09-10452. 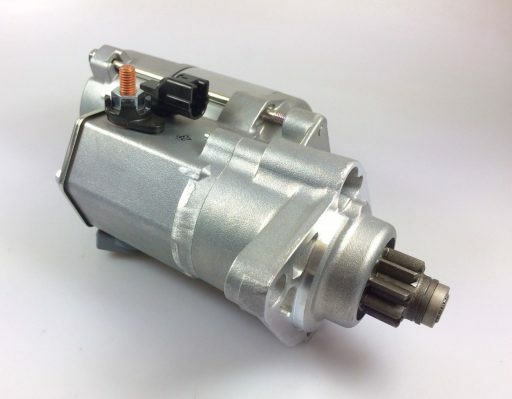 Brand new starter motor suitable for all 4.3 & 4.7 Ltr models up to 2011. V8 VANTAGE, DB9, DBS V12, RAPIDE IGNITION COIL PACK 3 PIN – 8G43-12A366-AA.